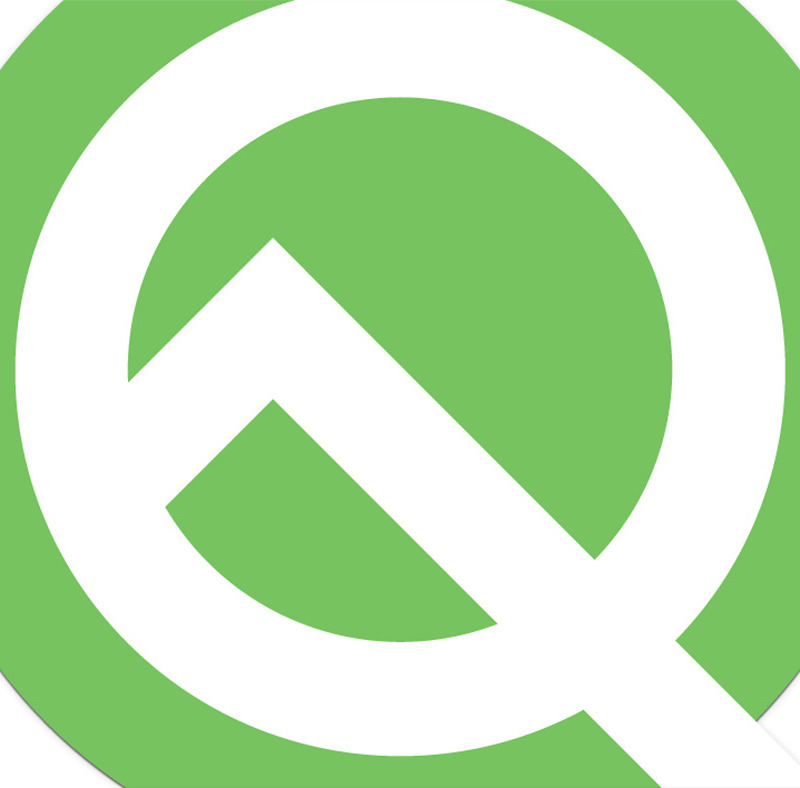 Android Q has been in our lives for close to a week now and most of the digging for features into this first beta has been done. On the surface, it’s pretty obvious that in this first build there aren’t a bunch of forward-facing changes to get excited about. That appears to be because the Android team has a bundle of features that are in very early stages and not quite ready for prime time. Will they be once we get to a stable build some time in Q3? Tough to say. We’ve listed out a number of the changes from the official features list as well as a compiled list of discovered tweaks. We talked about the focus on security, permissions, and privacy. We showed you the minor UI tweaks to notifications and settings. And then there are the changes Google is working on that are hidden and not ready for general use. For one, we expect Google to bring a full gesture upgrade to Android Q that will get rid of the back button, unless they take it ever further. In this release, a new gesture setup can sort of be enabled through a bunch of extra work that’s probably not worth your time at the moment. Once here, it could mean iPhone-esque gestures with more movement and less of a half-baked feel. The crew at XDA found a set of developer options in the Pixel Launcher that changes the way gestures work pretty dramatically. Things like a swipe left to switch to the last app you left, a swipe and hold to get into the app switcher, swiping up on the home pill to just go home, and swiping up on it when on your home screen to see the app drawer, not the app switcher. But again, this is all behind-the-scenes and not something Google is ready to let everyone play with. Then we have system dark mode, which some discovered is in Android Q because they had a dark wallpaper set or previous toggle to dark/night mode before updating to the beta. Those folks were left stuck on night mode all of the time until an adb command gave them the ability to switch back and forth. Battery Saver will get you into this new darkness too, but running your phone in Battery Saver at all times probably isn’t a great idea. Will we see a full dark mode by the time Android Q hits stable? It seems like Google has been working on it for long enough that I wouldn’t be surprised if it did show up. But this is Google, so we’ve got no guarantees there. Flipping on a system dark mode probably means a bunch of work from 3rd party developers to get ready too. So who knows. Related to that dark theme, there are theming options in this first Android Q beta as well. The options aren’t super advanced by any means, but you can choose from default, black, green, or purple accent colors. This is an old Android idea that Google is now showing interest in. It adds another customizable thing, which we don’t typically complain about. 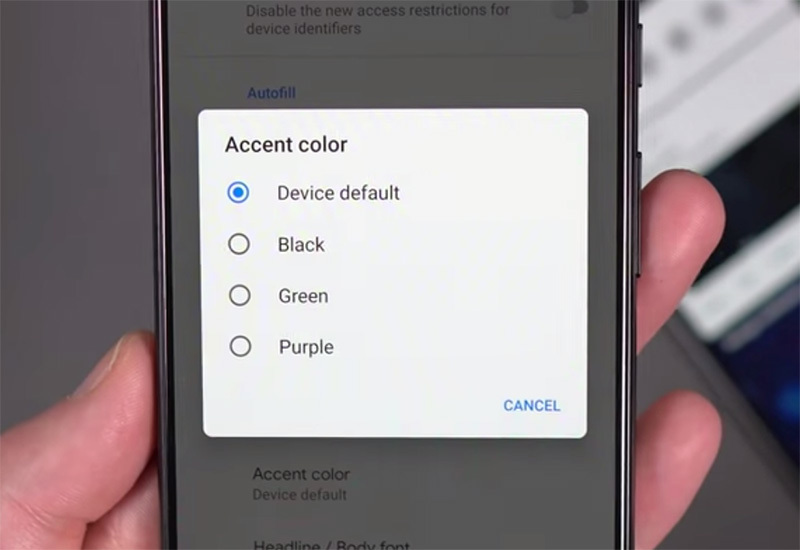 For now, this accent color tweaking is only a developer option that needs to be enabled and not in general settings. 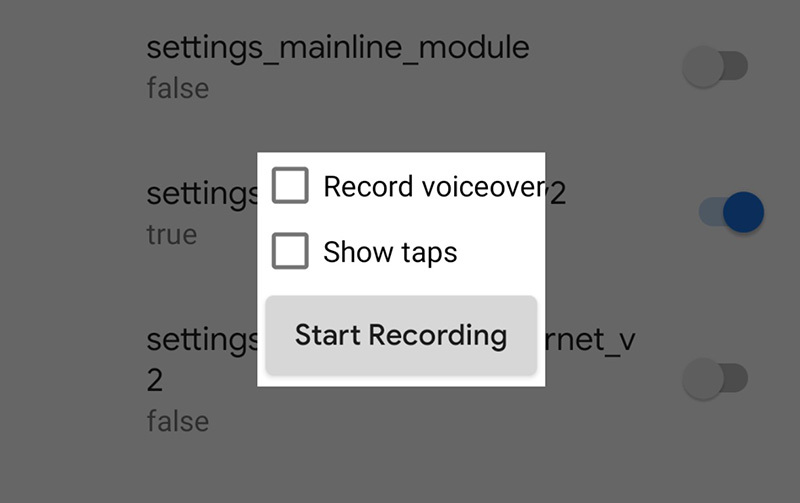 Another discovered feature is a hidden screen recorder, though it’s very much an early item that I’d be surprised to see in stable Q. The UI for it looks like an intern created it in 5 minutes of spare time just for testing purposes. It sort of works, but definitely feels unstable while using. The folks at 9to5Google discovered a chat bubble notification interface too. With this enabled via adb command, your notifications all get sent to a chat bubble UI with floating bubbles that can be accessed at any time no matter what you are doing. I don’t know why anyone would want this, but it could be that Google is preparing the system to allow other apps to bring back chat bubble experiences? I have no idea. Samsung is doing something similar to this with One UI on its Galaxy phones. You can enable Smart Pop-up View and have all apps show up as a bubble that when tapped, opens a pop-up window over your current task. It’s kind of cool and also a bit obnoxious to use for long periods of time. 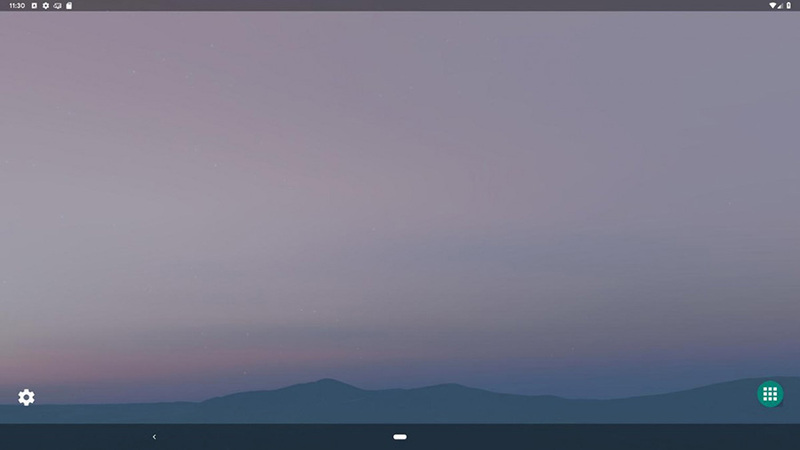 A full desktop mode is baked into the background of Android Q, but it is 100% the basics for a desktop experience. This is no Samsung DeX. If Google is serious about an Android desktop mode, this early version makes it look like they have years of work left to do to get it ready for consumer use. 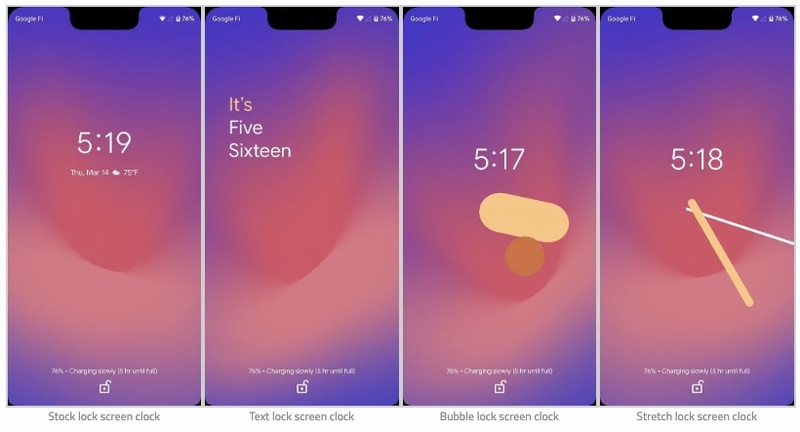 Google may give us more options to change in our always-on display settings too. XDA discovered different clock faces, like a text clock, that can be enabled with adb. They aren’t all fully functional just yet (no weather, for example), but could easily become a new option in the always-on display section of settings for quick changes. And these probably aren’t all of the features that Google is working on. The point is that while Google is currently only hyping new permissions pop-ups and a faster share menu for Android Q, they do have some bigger plans that are getting worked on in the background. Many of those changes are the stuff we get typically excited to share with you. Just keep in mind that Google worked on native multi-window support in Android for years before finally releasing it with Android Nougat. That was years after companies like Samsung had already implemented it. Don’t be surprised if we only a couple of the features we listed above by the time Q is ready for everyone. Anything in particular you want to see from the list above arrive in stable Q? Contest: Enter the DL Bracket Challenge 2019, Win a OnePlus 6T! How's Android Q Beta Running on Your Pixel?